Sony is working on PlayTV 2 for PlayStation 3, alongside readying updates for the current PlayTV hardware, according to new reports. Sony Cambridge Studio Senior Producer Mark Green informed SPOnG that it's currently working on PlayTV 2. TechRadar has contacted SCEE for further comment and information for its forthcoming plans with PlayTV for PS3. 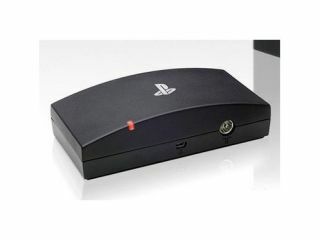 Green informed them that the new hardware update to the PS3's TV recording add-on was being developed alongside an update to the existing PlayTV box, DLC for LittleBigPlanet 2 and the PlayStation Move game TV Superstars. "We're still working on Play TV, Play TV 2. And then we have other guys working on other concepts…"
We expect to hear a lot more about PlayTV 2 from the European-focused Gamescom event in August.